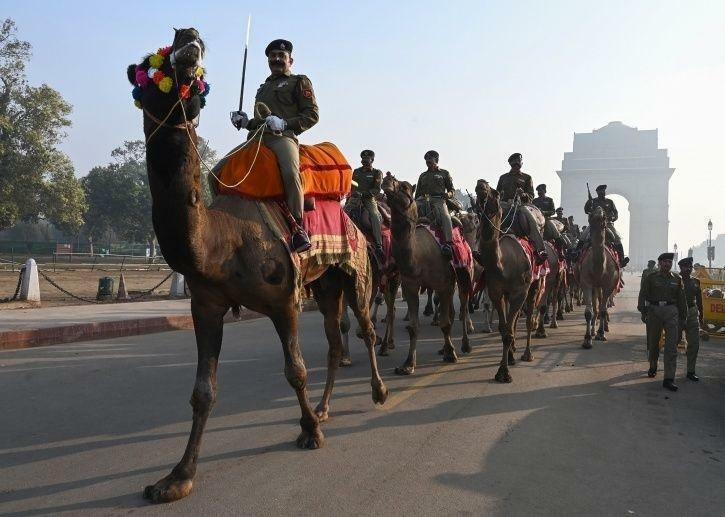 Delhi Police on Sunday arrested a lady for allegedly shouting ‘Pakistan Zindabad’ at India Gate. The lady, who is believed to be mentally unstable, figured out to sneak into a high-security territory when the Republic Day practice was on and shouted ‘Pakistan Zindabad’. Police officials said the lady identified as Sultana belongs to Nizamabad in Hyderabad. The lady tried to enter the Amar Jawan Jyoti at India Gate and made ruckus when the security staff attempted to stop her. The lady constables of Delhi Police stopped the lady and took her to Parliament Street police station. A senior cop said that after probe it was found that Sultana had left from Nizamabad two days ago to visit her relatives in Mumbai yet she lost her way and somehow reached New Delhi. The police at that point took the lady to a clinic for medical examination and after that sent her to a women shelter home. A Delhi Police office said that contacted Hyderabad police so as to inform the relatives of the lady. Sultana’s relatives affirmed to police that she had left Nizamabad two days two days prior without informing them and a missing complaint was likewise filed by them in Nizamabad in the case. Specialists affirmed after medicinal examination that the lady is to be sure mentally unstable. Nothing suspicious was found by the police about the lady and this is the reason behind why no case has been enrolled by the police against the lady.